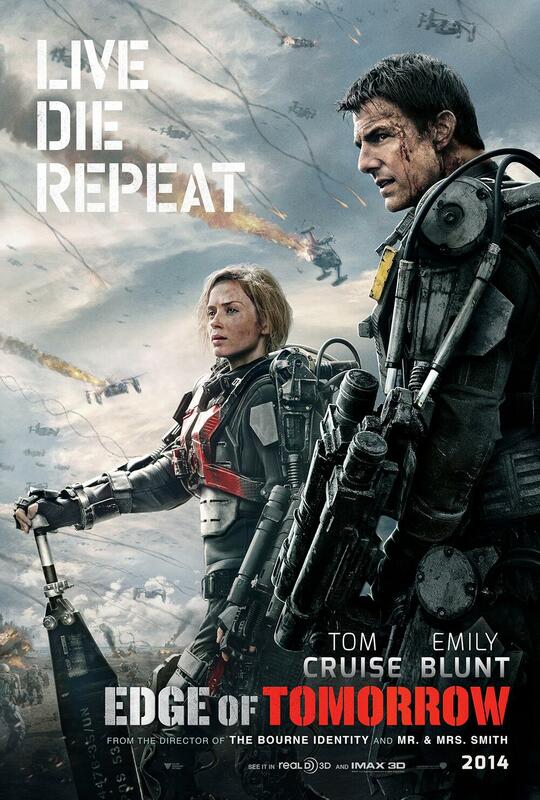 Posted on December 16, 2013, in Previews of Upcoming Movies and tagged All You Need is Kill, Bill Paxton, Charlotte Riley, Christopher McQuarrie, Edge of Tomorrow (2014), Emily Blunt, Hiroshi Sakurazaka, Jack Reacher (2012), Jeremy Piven, Jez Butterworth, John-Henry Butterworth, Lara Pulver, Lee Child, Marianne Jean-Baptiste, Oblivion (2013), One Shot, Sci-Fi action movie, Tom Cruise, Trailer for Edge of Tomorrow (2014), Valkyrie (2008). Bookmark the permalink. 5 Comments. Well, we’ll see. He either hits or misses. I think so too. I was a little skeptical when I first heard of it before watching the trailer.